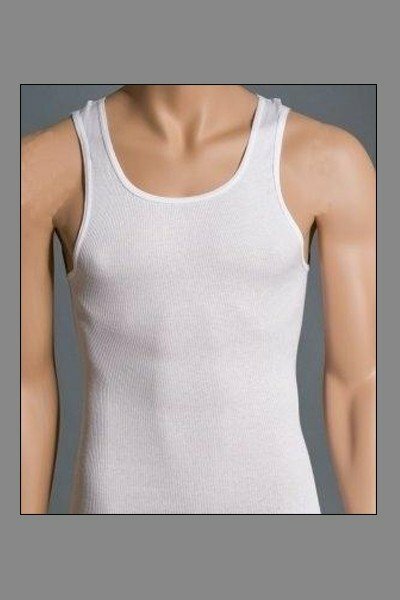 Men will appreciate the free range of motion and comfort when wearing this sleeveless undershirt. Designed with generous length to stay tucked in. 100% preshrunk cotton. Comes in package of three. Famous-maker brands.